So what is the first thought that comes to your mind when it comes to sunrises and sunsets? Is it still about the discipline lessons taught in school that sun always rises and sets on time, we should also follow the same blah blah rules and write “thank you” notes to sun and moon? Or is it about the maturity and sensibility levels now that sunsets are a matter of beautiful memories associated and soothing sights related? Or is it the longing for a lover for the single souls out there who have an unfulfilled dream of enjoying the pleasant sight in the arms of the beloved? Anyways, no matter how weird inputs your mind takes to provide you with surprisingly mind blowing output thoughts, point worth noting is that India has no dearth of beautiful and picturesque spots where you can finally live your sunrise and sunset dreams! 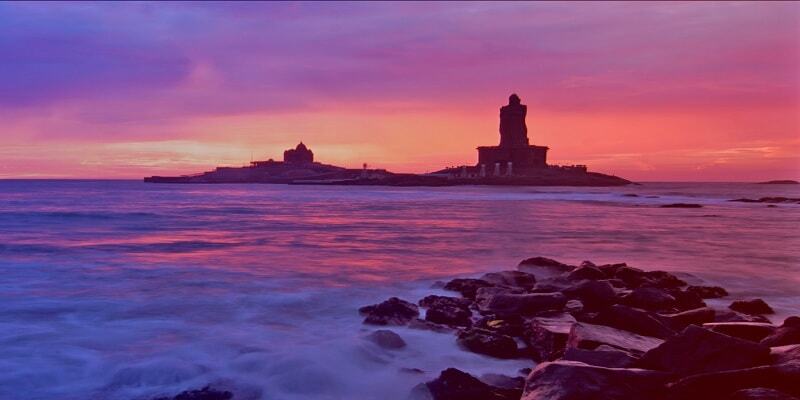 Kanyakumari Muttom beach is the ultimate sight for sunrise and sunset. Every explorer and traveler soul had had it added in the bucket list for once in his life. The place adds some mesmerizing aura to it and captures the perfect combination of rays and orange hued sky. When the waves of sea touches the feet, it feels nothing less than a complete life. No wonder you will find the place calling you back time and again for all it offers, as it all cant be taken at once. Have you ever tried enjoying elephant rides along with sunset? Do it now and here. 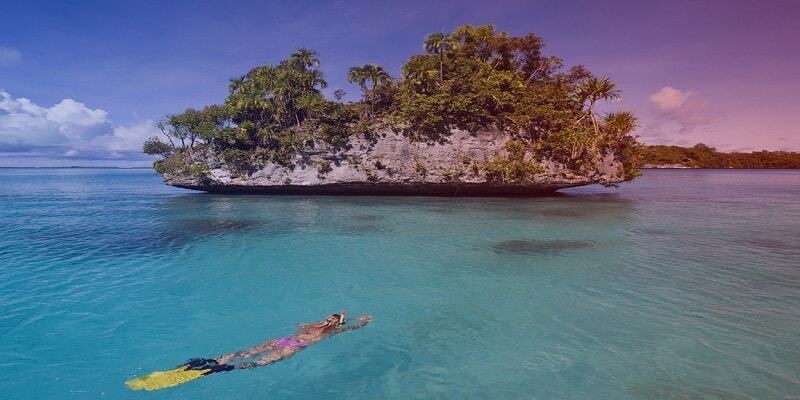 Radhanagar is without a doubt the most famous beach in the Andaman Islands. Titled as “Asia’s best beach” and “7th best beach in the world” by Time Magazine, the place is not overrated at all. The moment you reach the place and have a look around, the resemblance to a postcard perfect picture is inevitable. Huge spans of white sand with crystal clear blue waters around is a sight to fall in love with. So where the hell is this place located? The first question that must have popped up in your inquisitive mind! Chill guys, take a dose of patience and read ahead. 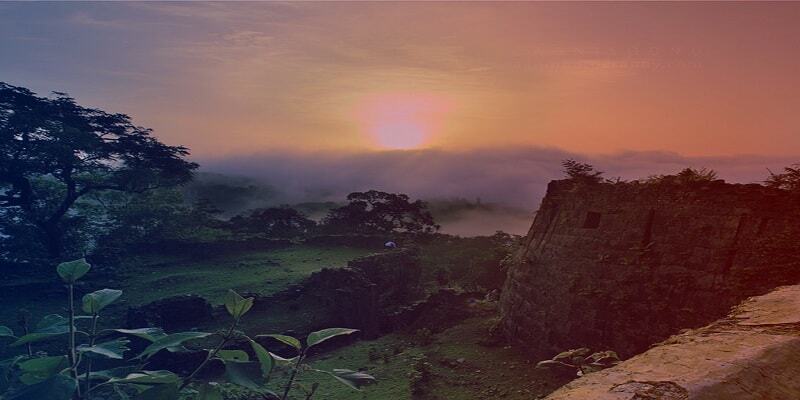 The place is a small village in Karnataka, world famous for its highest waterfalls, King Cobras and its sunset views. The sunset point is a hill which offers the clear and serene views of beautiful sky and sun setting down to its home location. If you are a nature lover, this place cannot escape your bucket list. A sunset view related to the area of deserts? If this is the question you are seeking an answer for, get ready for a mind boggling revelation! 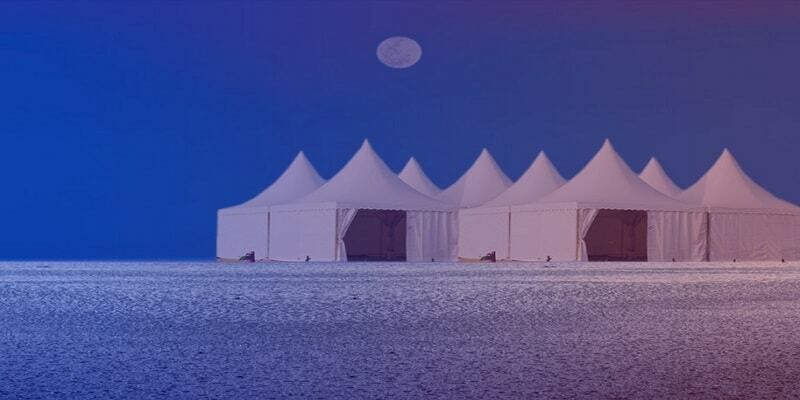 Rann of Kutch is a wide span of white sands all around and a spectacular view of setting sun through the clear sky. A view which gives you the feeling that no matter what’s going on in life, the world is beautiful and it is all going to be okay. So when are you packing your bags to land your life into an all ok mode? 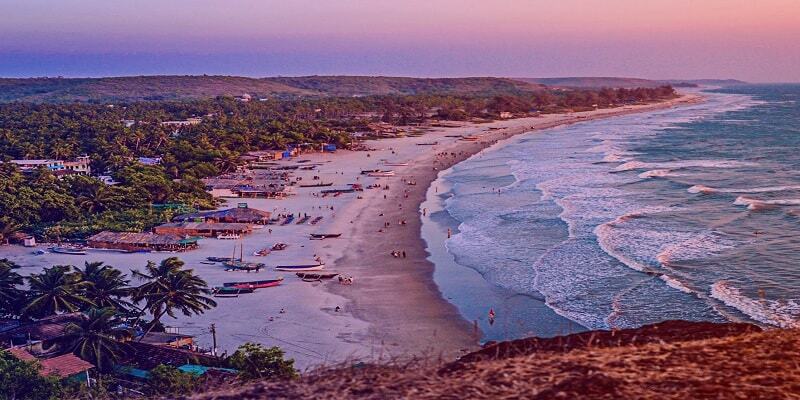 ‘Sharaab’ and ‘shabaab’ might not be the only things famous about Goa. Sometimes the sensible and mature you can also try your luck exploring the less talked things about Goa. Arambol, one of the top list beaches of Goa provides you a perfect environment to enjoy your solace and peace by having a walk around and having a picturesque look at the orange colored sky. The sunset, the one you might have only seen in movies! Previous ArticleLansdowne: A love to fall in and with! 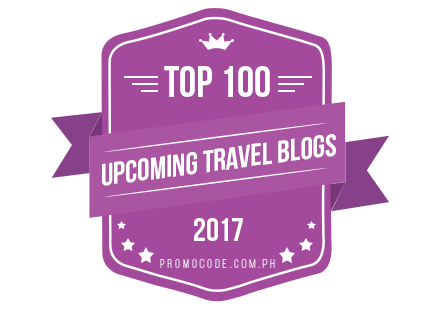 Next ArticleWhat type of traveler are you?